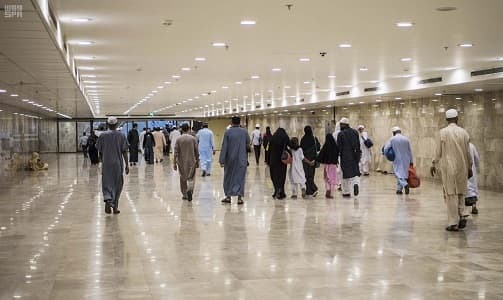 Four new pedestrian tunnels is going to built in Madinah in order to easier access to people who want to go the northern central region said Madinah Development Authority to Saudi Press Agency. The new tunnels on King Faisal Road that leads to Madinah Holy Mosque will help traffic flow and improve pedestrian safety. The tunnels will ensure that pedestrians reach the Prophet's Mosque. - The 4 tunnels which is up to 125 meters long includes elevators that are specifically built to accomodate to the elderly people and special need people. 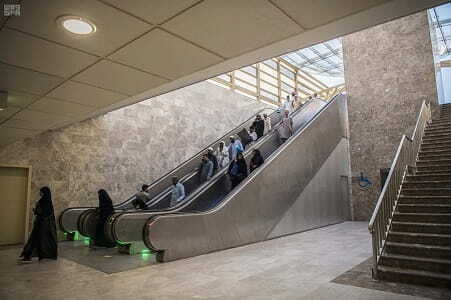 More over 12 escalators and stairs were built to help pedestrians reach Madinah Munawwarah Mosque with crossing the road. - The new tunnels includes AC systems, firefighting systems, lighting and sound systems and security surveillance systems. 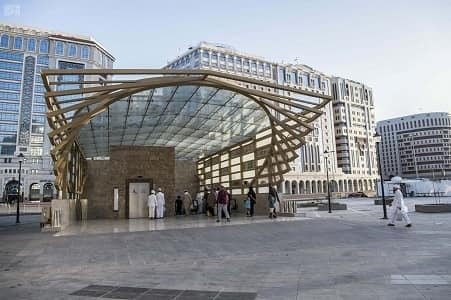 This developments are part of Prince Faisal bin Salman bin Abdulaziz, who is the chairman of Madinah's Development Authority, plans to improve the city.